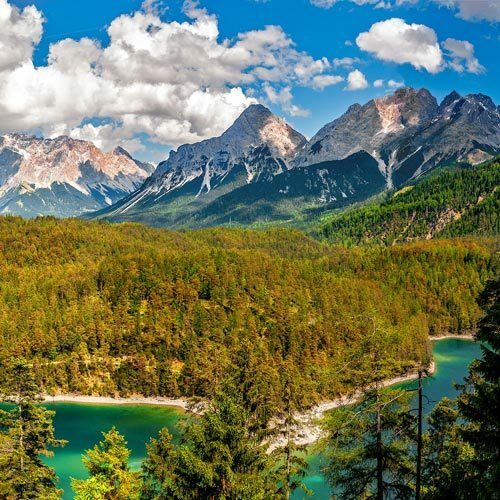 Our Austrian Alps Travel Guide was specially created to help savvy travellers to find more about the stunning Austrian Alps. This beautiful unique mountain chain features a bucket-list-topping resorts not only for the snow lovers but the adventurers too. There’s always something new to discover. So, if you want to learn more, read on our Austrian Alps Travel Guide or Contact Us and we will gladly help. 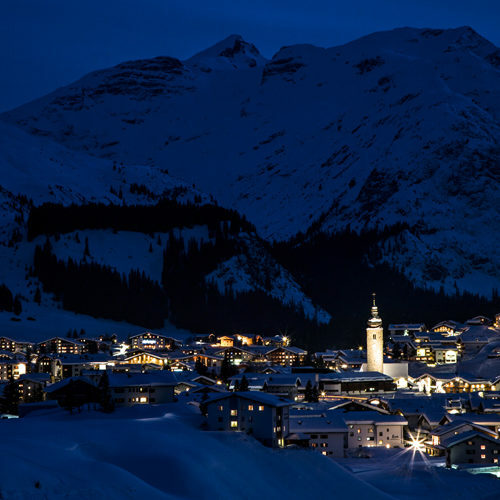 Being one of the top winter destinations in Europe, the Austrian Alps has something to offer to each discerning traveller. Enjoy a day on the slopes or join a walking tour which will take you to picture perfect villages and breathtaking mountain paths. 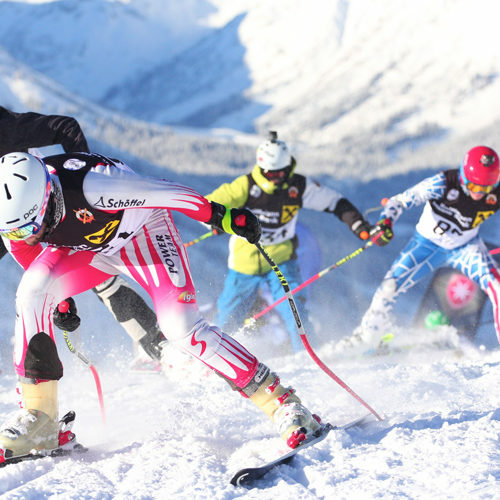 The key, however, to getting to most out of the Austrian Alps is to stay in a luxury chalet in the middle of the action. 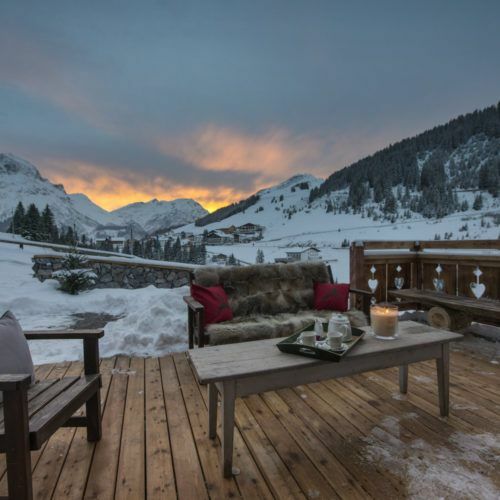 Our chalets for rent in the Austrian Alps are pure indulgence, providing solace from the busy slopes. So, are you wondering which resort to go for? 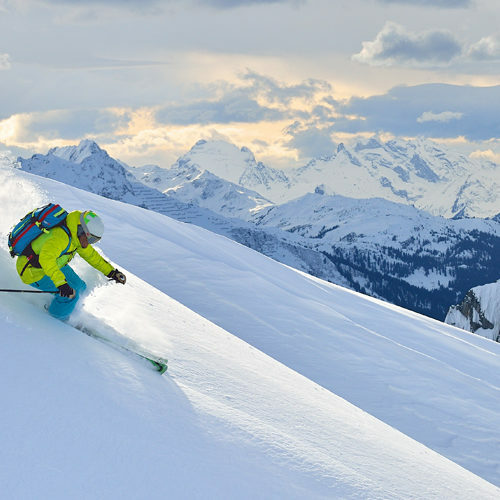 Or which slopes to choose for your ski holidays? Our Austrian Travel Guide will help you take the best decision! Alpbach, for instance, is a small, pretty resort, ideal for beginners, or those who want more than just skiing from their vacation. Saalback, on the other hand, blends old and new, and now boasts one of the most sophisticated lift systems in the country. Discover more on our Austrian Alps Travel Guide pages. Our Austrian Alps Travel Guide is ideal for those who want to squeeze as much as possible into their trip and not miss a thing. But it’s also key to make sure you’re armed with all the knowledge you need to relish every moment. 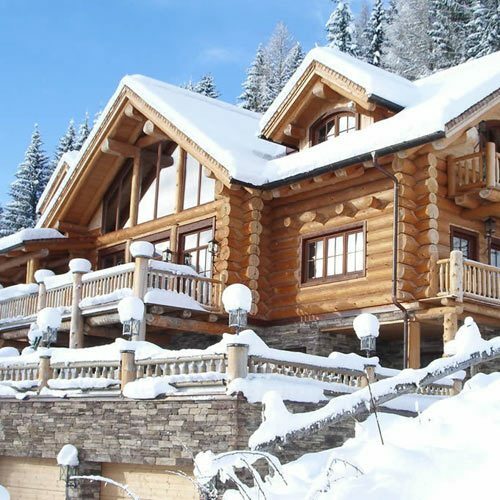 And while learning more about the region, explore our beautiful chalets in the Austrian Alps and call us now at +44 20 300 20 270 to make an enquiry and one of our agents will be pleased to help you. Whether you are planning your holiday with your family or friends, Aria Journeys will be happy to help you experience the very best of the Austrian Alps. Call us now at +44 20 300 20 270 or just make an enquiry via our Contact Us form and we will get back to you as soon as possible.